A simple, easy to use conference log for both students and teachers to monitor writing conferences! 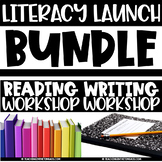 Help students to grow as writers and track their strengths, areas for growth, and goals in writing. 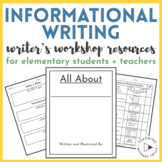 Put this Writer's Workshop Conference Log on a clipboard, and walk around the room meeting with your students for a quick conference on their writing. Then refer to it later before you meet with that student again to check their progress. 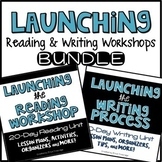 Use this reading conference log during your reading workshop time. Record your conferences with students and keep a record for your next visit. This page can be used to document conferences during Reading or Writing Workshop. 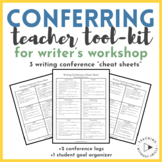 This page outlines each step of the conferring process.This allows you to confer with students with ease and organization. You can use this free checklist to keep track of which students you meet with for writing conferences each week! It is editable so you may type in your students' names!